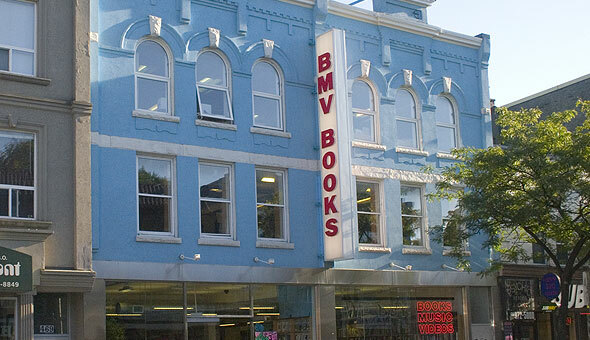 BMV Books is a large used bookstore at 471 Bloor St W west of Spadina Ave. in the Annex area of downtown Toronto. With three levels, this BMV has a large selection of paperback, hardcoves, comics and some CDs and DVDs. Bloor St. / Spadina Ave.